If you have an RV that you don’t use as frequently as you’d like, it might be time to consider renting it on Outdoorsy. Or you could sell it, going the usual route of parking it in your driveway with a For Sale sign on it or listing it in the classifieds. But if your time is budgeted elsewhere and you don’t relish the thought of buyers knocking on your door at all hours, consignment might be a better option for you. Let’s take a look at how RV consignment works. “Consignment” is the process of hiring someone else to rent out your RV for you. Usually this doesn’t mean paying someone up front. Instead, it means the consigner receives a portion of the total rental cost once the trip is completed. So no money is exchanged unless your RV or travel trailer gets rented. 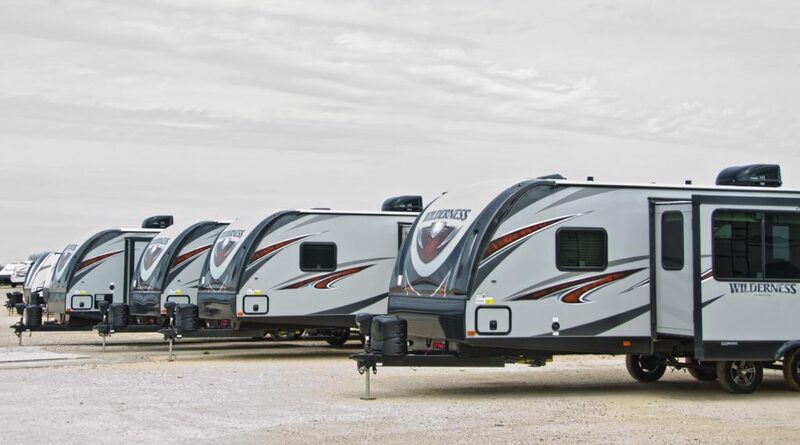 Services that handle RV consignments are usually RV dealerships or pro RV dealers themselves, so your RV would be placed in their inventory for an agreed-upon period of time, and if it rents, they get a cut of the proceeds. 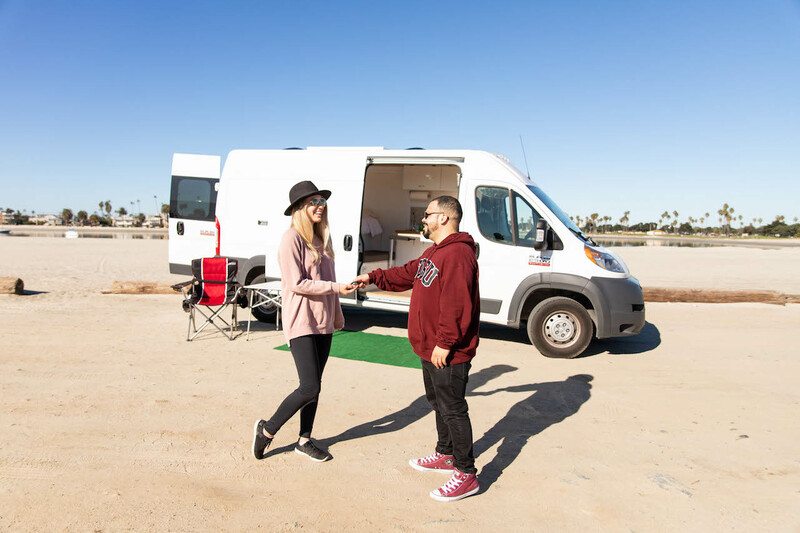 They will handle advertising, showing prospective renters your vehicle, and the rental transaction — all with you as the primary owner of the RV. For starters, you need to contact an RV consignment business. A Google search for “RV consignment” should provide you with a number of options. Typically, you’ll want look for a consigner that is in your immediate area or reasonably close by. Otherwise, you may face additional costs getting your RV to the consignment lot. As stated before, most consignments are handled through an existing RV or pro dealer, but on occasion you may find a service that only handles consignments. If it is an RV dealership, do they have plenty of rental “traffic”? In other words, the more prospective renters the dealer attracts, the more your RV gets rented, and the higher return you’ll see on your investment. Do they have an existing contract in place for all consignments? 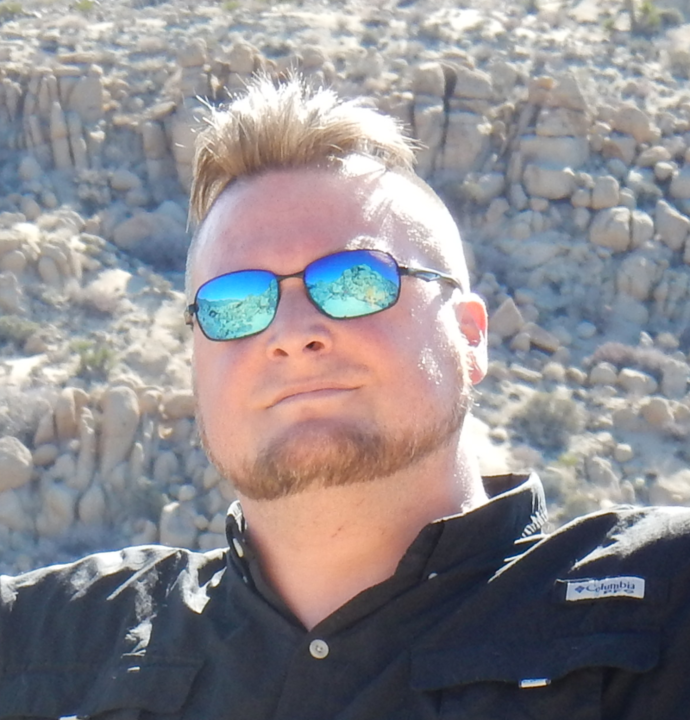 This agreement should have the length of time they will market your RV, the percentage of the total booking cost the consigner takes, and how and when the money earned on the rental will be distributed. Is the lot where your RV will be parked safe and secure? 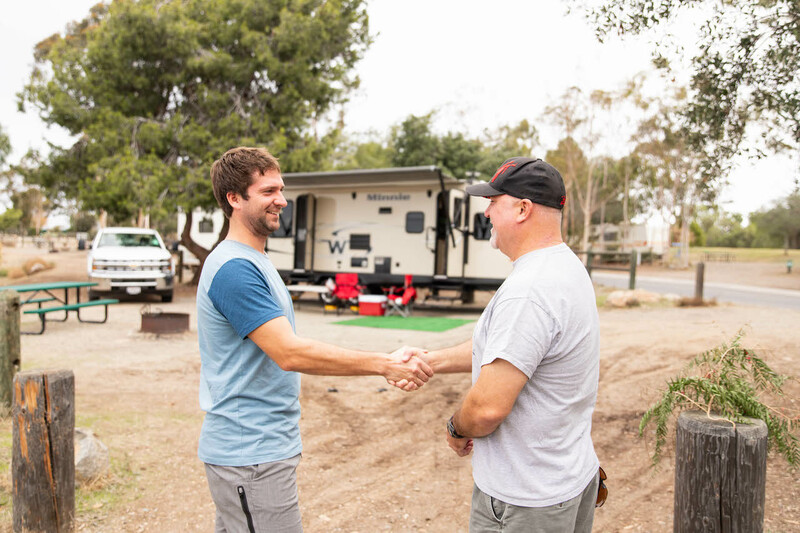 Once you’ve found a consigner, they will examine your RV and appraise it to come up with a rental rate they think is appropriate for the vehicle. They will most likely consider their past experience with similar vehicles — along with mileage and cost for them to clean and detail the RV (if they offer that service). From there, the consigner should provide you with a contract. 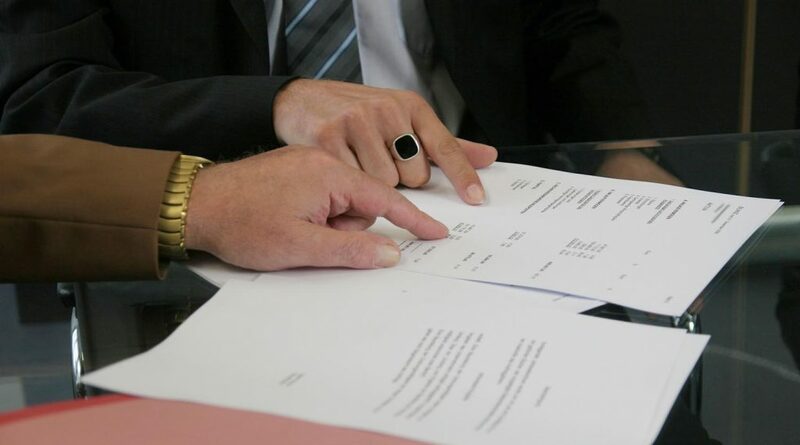 What are the benefits of using a consigner? What are the downsides to using a consigner? Only you can decide how much or how little effort you want to put into renting out your RV. If you feel you can make more by renting out the vehicle yourself — advertising your RV via channels like social media, local newspaper ads or word-of-mouth — then bypass the consignment service and give it a go. If, however, you are okay with someone else doing the work it takes to rent your RV, then consignment might be just the ticket.